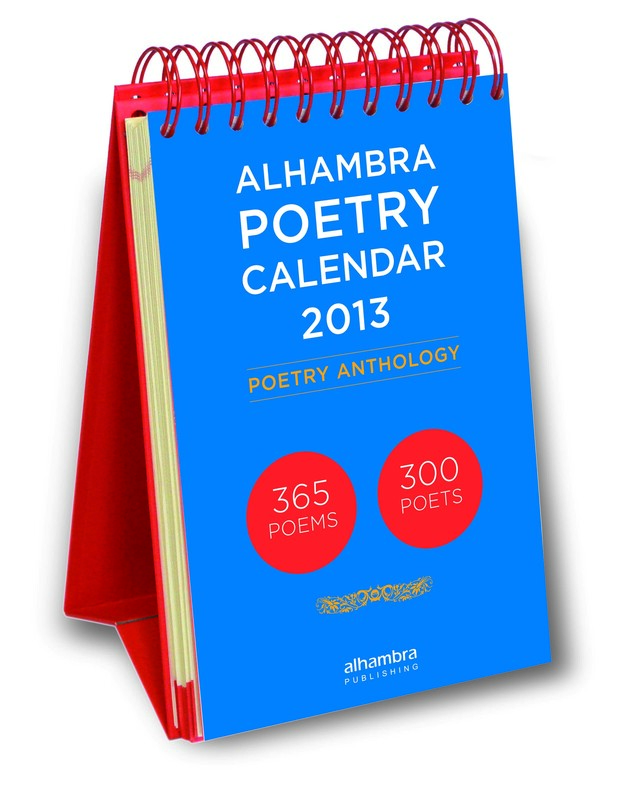 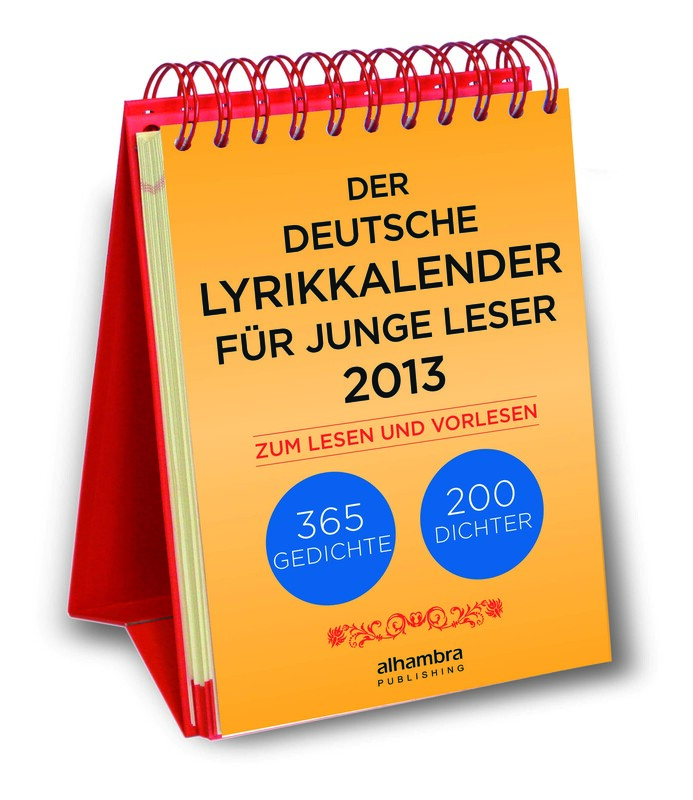 Alhambra’s stand-up desk calendars for 2013 contain 365 classical and contemporary poems by more than 300 poets each. 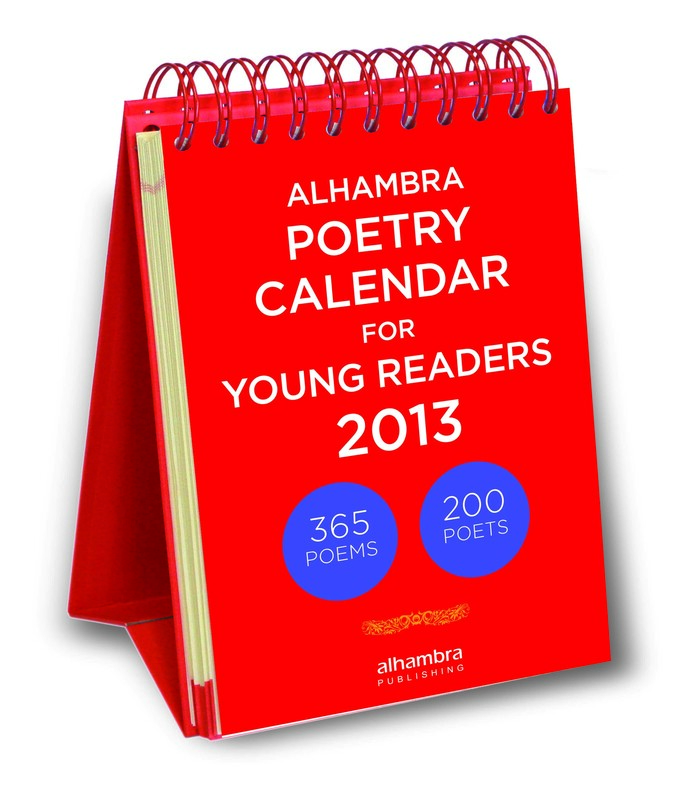 Poetry from different eras and poetry movements is included, with a particular emphasis on contemporary poetry. The calendars are bound in a spiral so there is no need to tear off pages and they can be used later as a reference book.